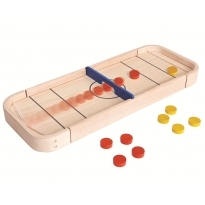 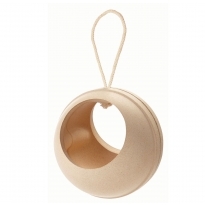 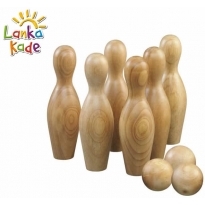 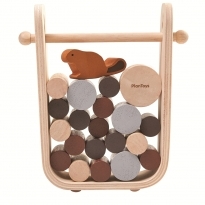 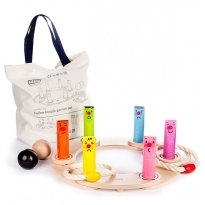 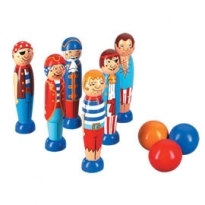 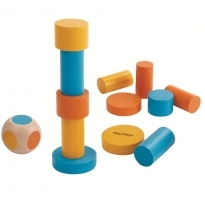 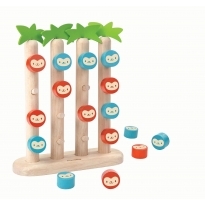 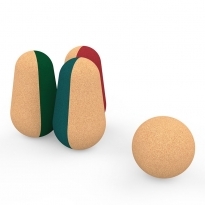 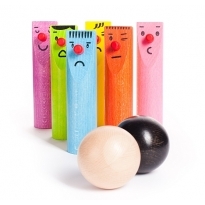 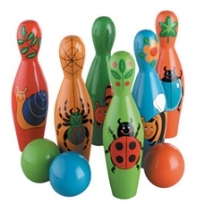 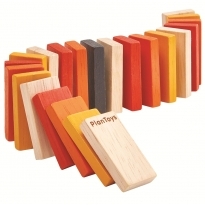 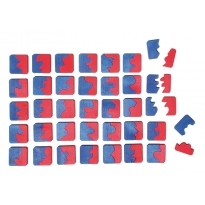 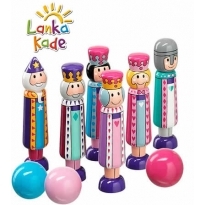 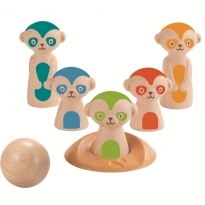 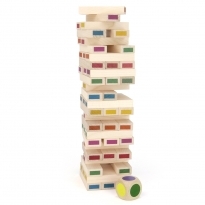 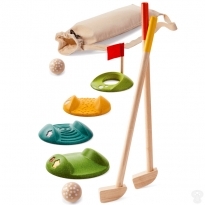 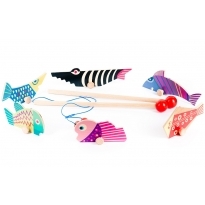 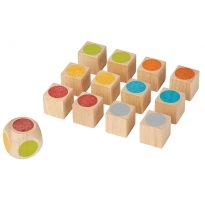 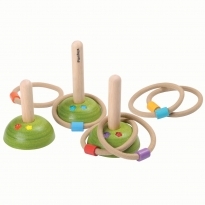 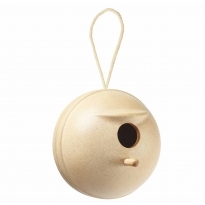 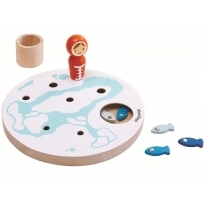 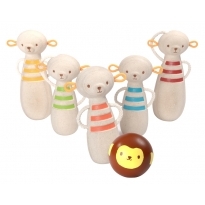 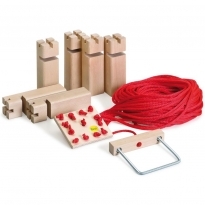 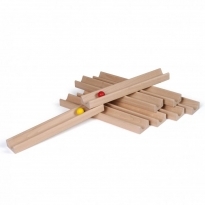 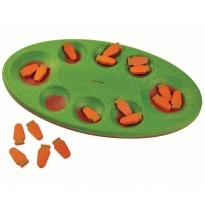 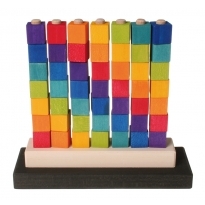 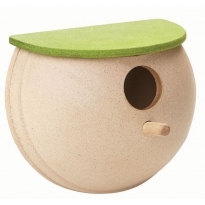 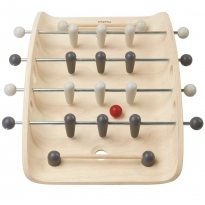 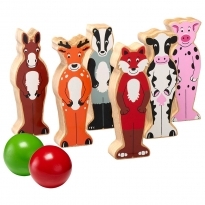 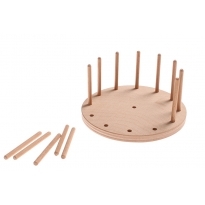 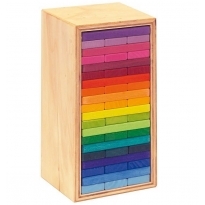 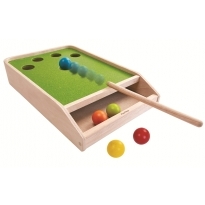 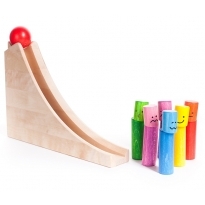 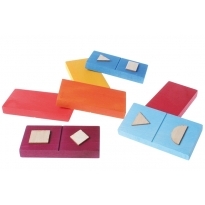 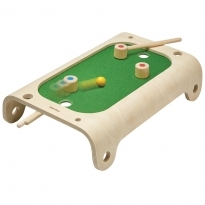 A selection of wooden toys and games that can be played with by the whole family. 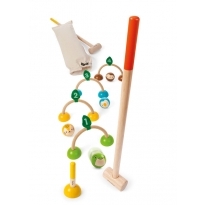 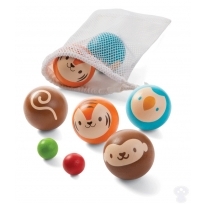 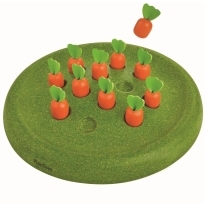 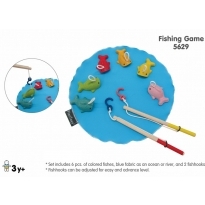 This section has some popular games and toys suitable for schools, nurseries and child minders. 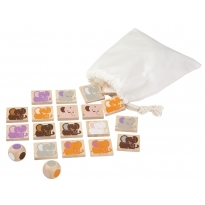 High quality safe educational toys and games, ethically sourced by Babipur.